Here is a story i often tell in person that for reasons i am not sure I’ve never shared here. A few years back I had a friend Nick that sadly was killed at a very young age in a vehicle accident. I had the great honor of attending his memorial service. Here is what I walked away with that I will never forget. Nick’s mom practiced Judaism. Nick’s father was a Free Mason. Nick himself followed the Buddhist path. The service was held at the local Masonic lodge. At the service there was a Buddhist chanter and there were was a Rabbi who shared some very touching words and prayers. I was overwhelmed by the ability for all of these different faiths to come together to honor my friend. While that was a very good and lasting memory it is sad to notice I have not seen many such examples of faiths working together. Usually the news we hear is of different beliefs battling to show which one is right, which to me leaves me appalled by all of them. Another more secular example of this that I see daily is when emergency vehicles are coming down the street and everyone pulls over for them. After saying a few quick words for those they are going to help (a tradition left to me by my grandmother) I stop and feel grateful for all of the people doing their part to help them by clearing the way. On occasion there are those who do not get out of the way, which always leave me wondering if they would do the same if it were their loved one in need of help. Still for the most part we all recognize someone is in need of help and do our part to assist by allowing the help to get there in a timely manner. My question is this, why do we seem to come together only at these times? Truly this proves we as people are more than capable of working together for the greater good. 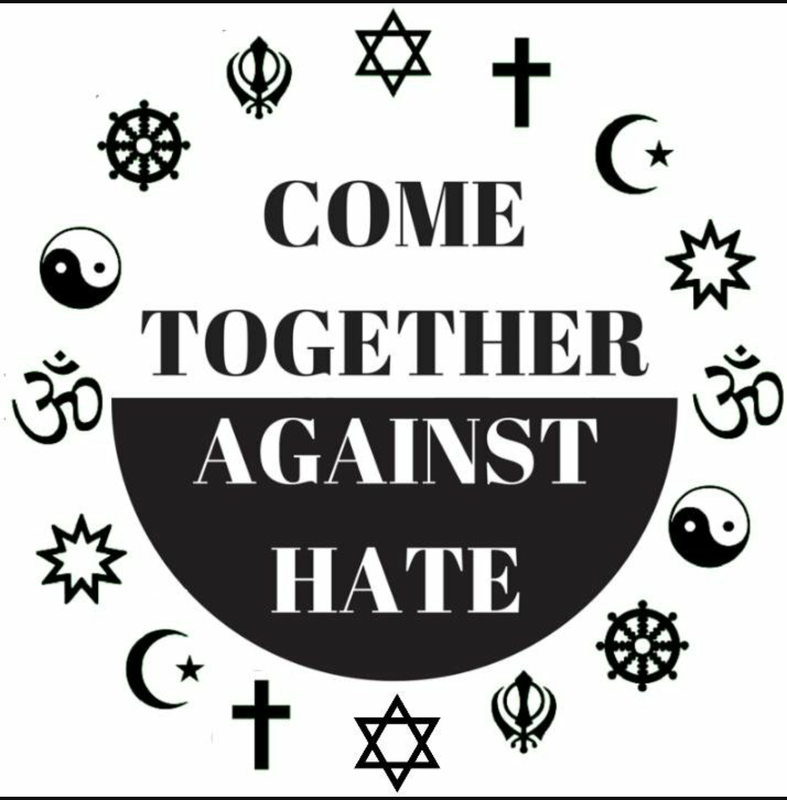 Personally I would like to see more of different faiths, beliefs and cultures working together to not only better understand each other, but for the greater good of us all. Feel free to share examples you have seen of different people working together as well as any ideas you may have for that in the comments below. Also feel free to share this post as well.